December 24, 2015 Mike Cline Jr. This time on the podcast the guys talk about how it is Christmas Eve (the day this episode is released) and talk about how some people have to work and others actually celebrate Christmas on Christmas eve. That leads to the guys discussing people’s people’s perspectives and how they are seemingly unaware that there are other just as valid opinions and viewpoints. That includes feminists that are seemingly angry about everything these days. 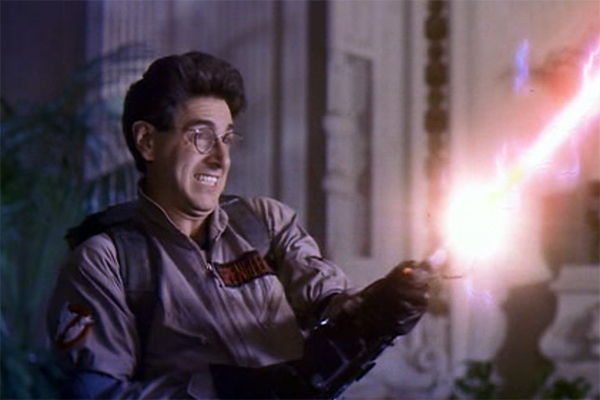 Later the guys talk about Cline’s haircut that was performed by a girl named Spengler like the Ghostbusters character. Plus, tickle therapy, BMI, merkins and more!